Looking for Top-Quality Space in the D.C. Area? 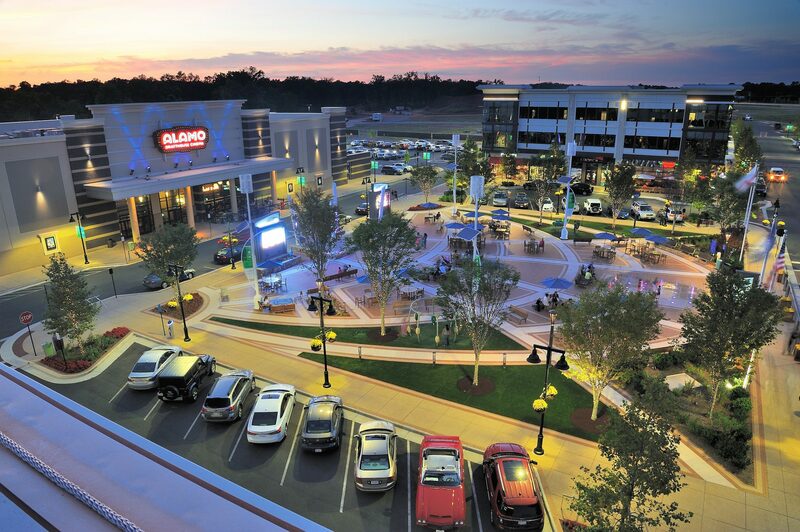 Excellent access to major markets and a robust transportation and internet infrastructure make Loudoun an attractive location for companies of all sizes and industries. Do you have a piece of land you’d like listed with us? Please email Development Process Manager Katy Lowitz, or call 1-800-LOUDOUN.